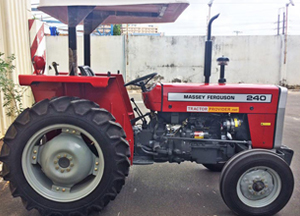 The Massey Ferguson MF 240 is the most economical agricultural tractor in its class. 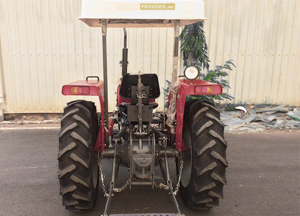 Capable of utilizing all important implements on a small to medium size tracts, brand new and used models of this tractor are readily available for sale in Tanzania and ready to supply and wholesale in neighbouring countries like, Botswana, Zambia, Mozambique, Republic of Congo, Burundi, Kenya and others. 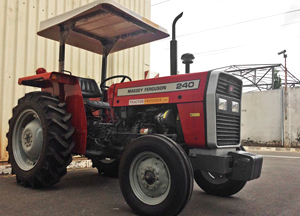 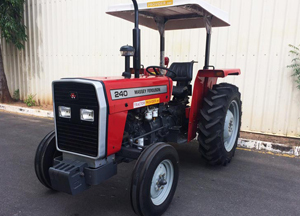 At Agro Africa, one of the leading importers, dealers, and suppliers of Massey Ferguson Tractors in Africa, we offer special prices of MF 240 to Tractor Dealers.